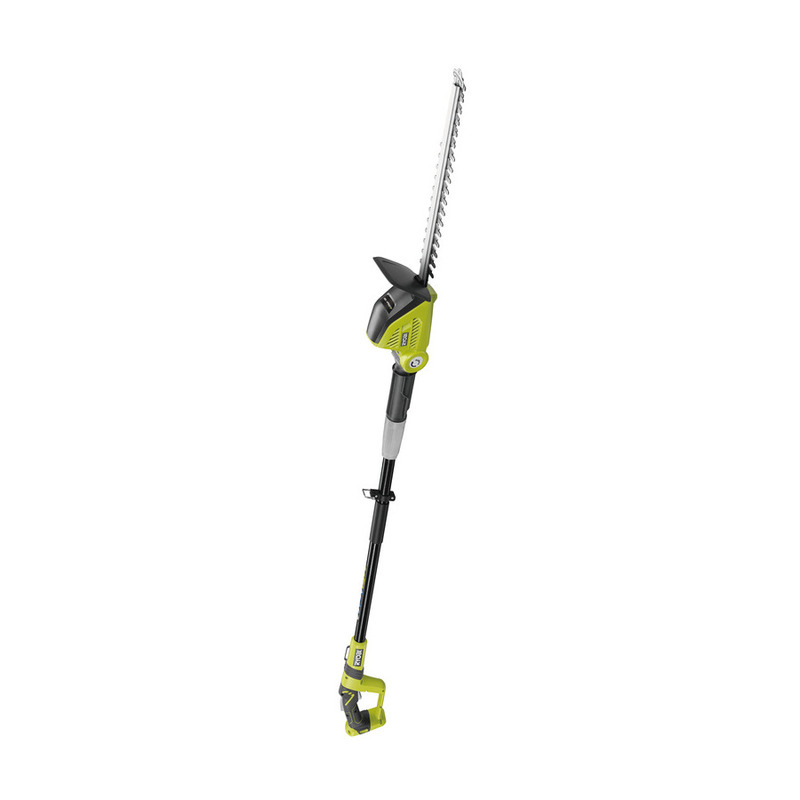 The Ryobi OHT1850X hedge cutter has a large front handle equiped with GripZone, the overmould technology, for improved comfort while working with these hedge trimmers. Its 50cm blade length lets your tackle your problem area with ease. Please order battery and charger seperately. Can be used with all 18 V NiCd or Li-ion batteries from the RYOBI ONE+ system.